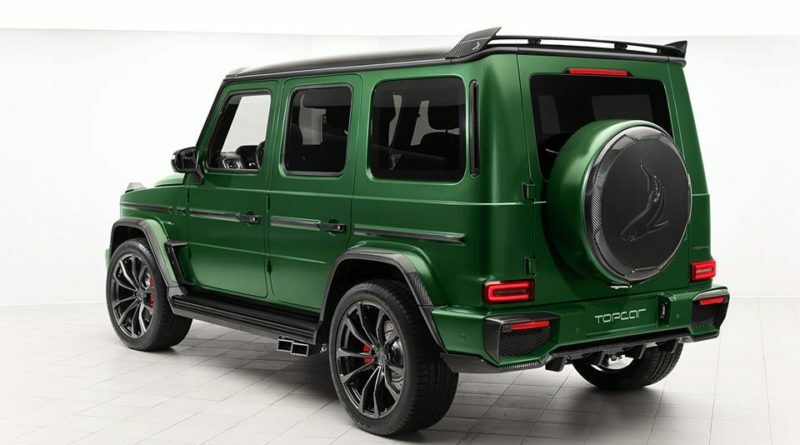 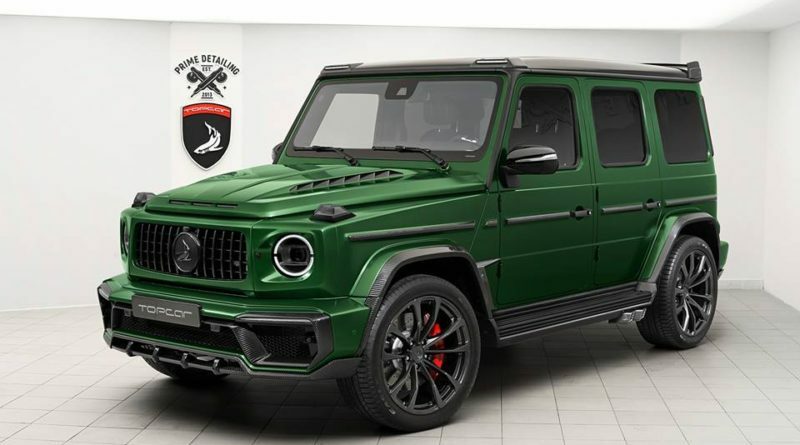 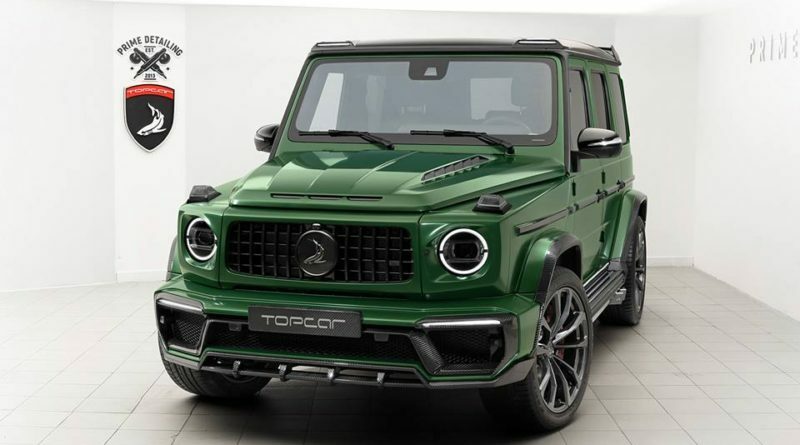 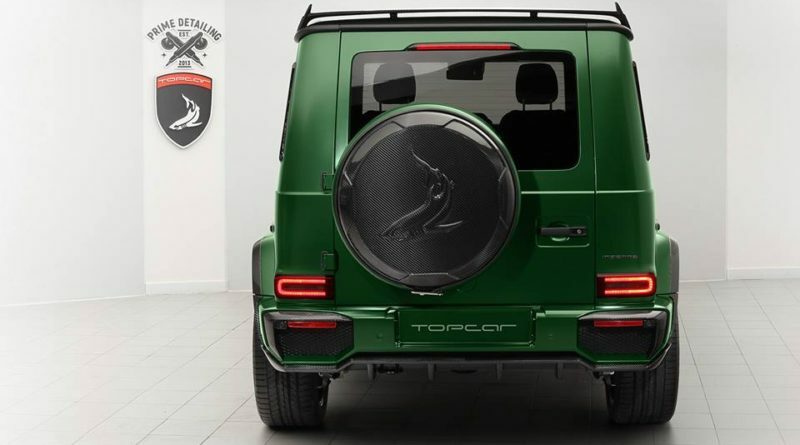 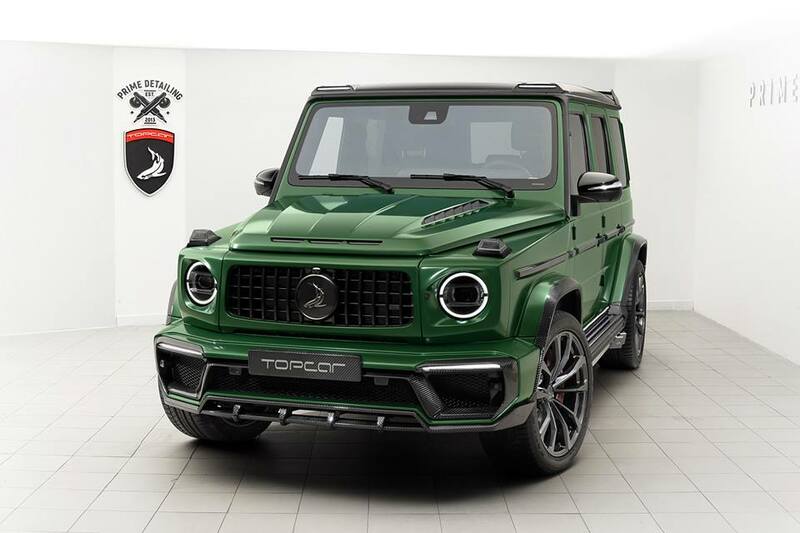 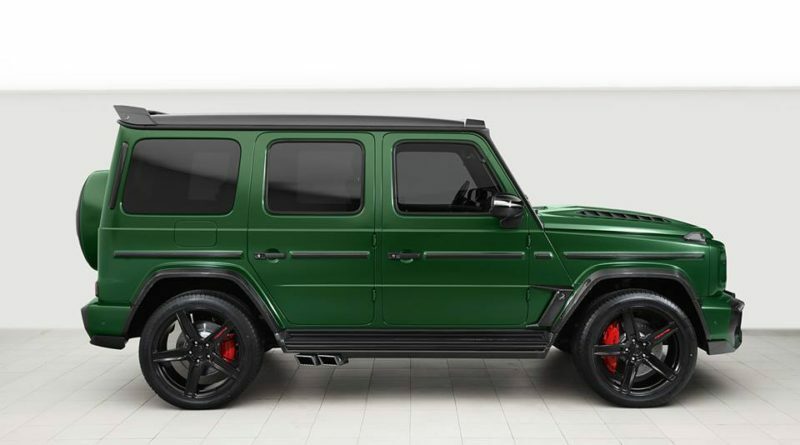 The luxury aftermarket tuning company Topcar designed a new kit for 2019 Mercedes G63 AMG. 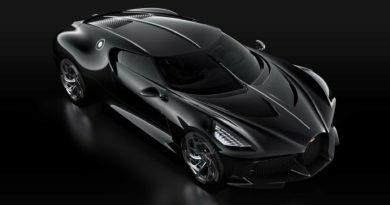 The design language same as original lines but looking a bit aggressive touches and carbon fiber details every detail on the car. 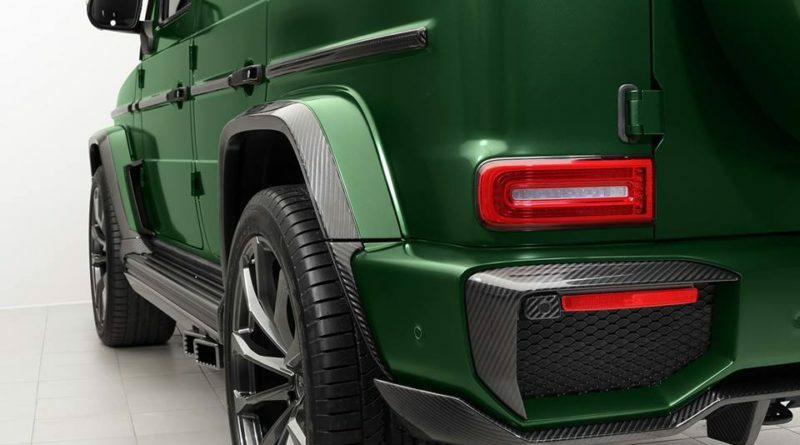 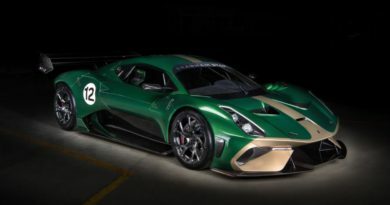 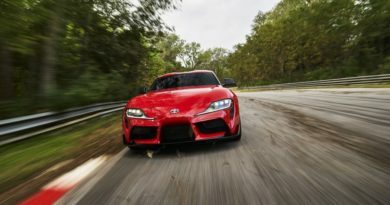 The details on the front and rear bumpers, vents, hood, front and rear spoilers, diffusers, side vent, side skirts with carbon fiber details and some other accessories. 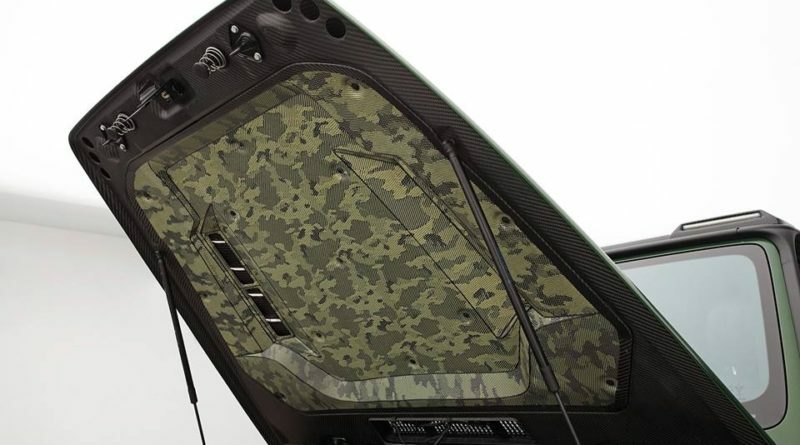 The hood is also fitted with carbon fiber vents and made entirely carbon fiber and has a green camouflage weave pattern underneath and it looks fantastic and matched with the design. 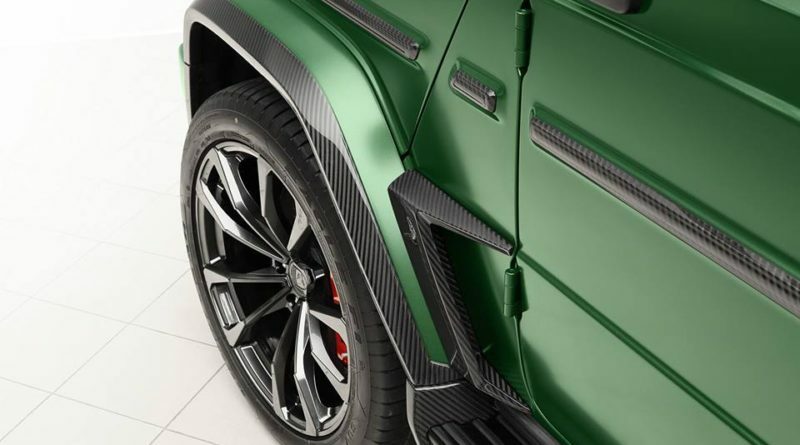 Many other detailing lines on the bumpers are redesigned and trimmed with carbon fiber composite material. 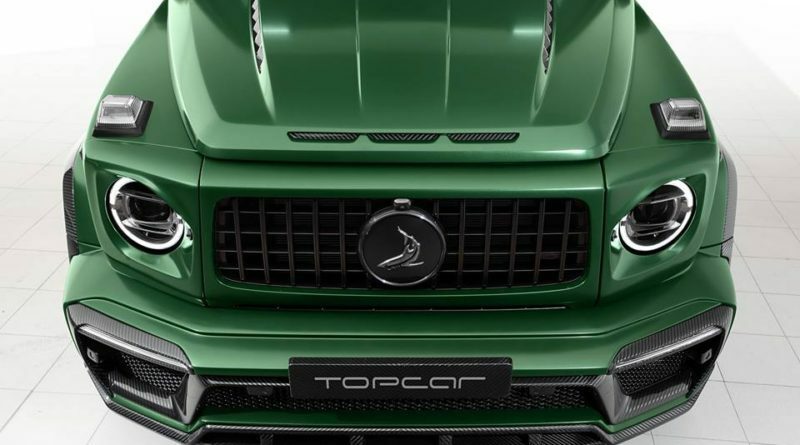 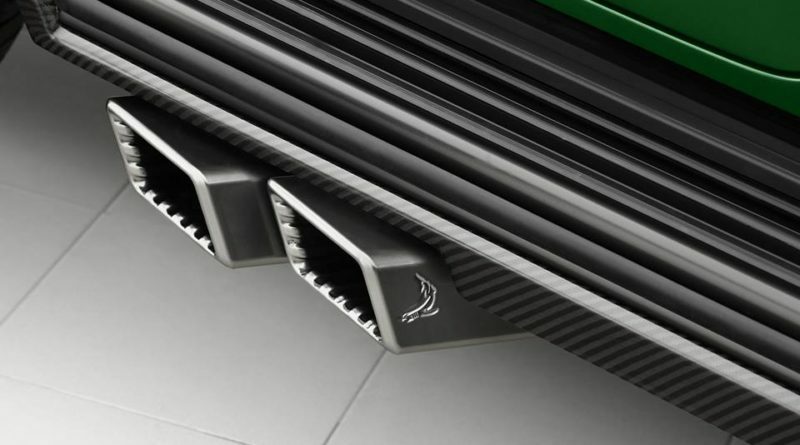 The rectangular exhaust tips looks more aggressive and Topcar Inferno kits shark logo sits on the wheel cover and front grille. 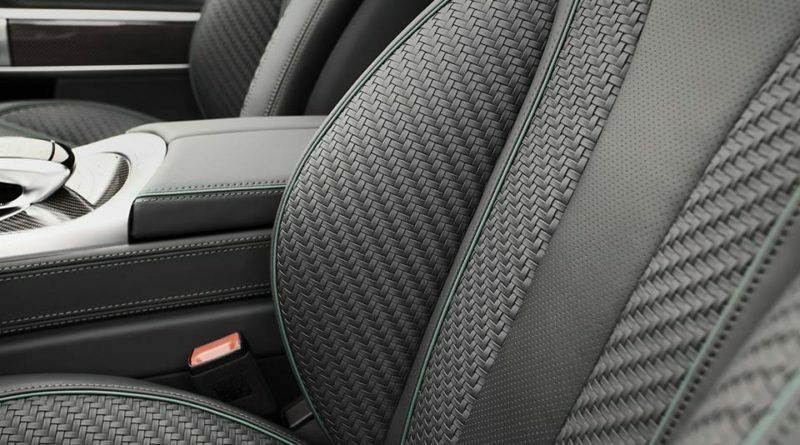 Interior the green stitching combined with exterior and carbon fiber resemble seat leather looks good with the re designed kit.